Survivor Sound is a complete music production service, ready to multitrack in the studio, venue, or secluded cabin of your choosing. 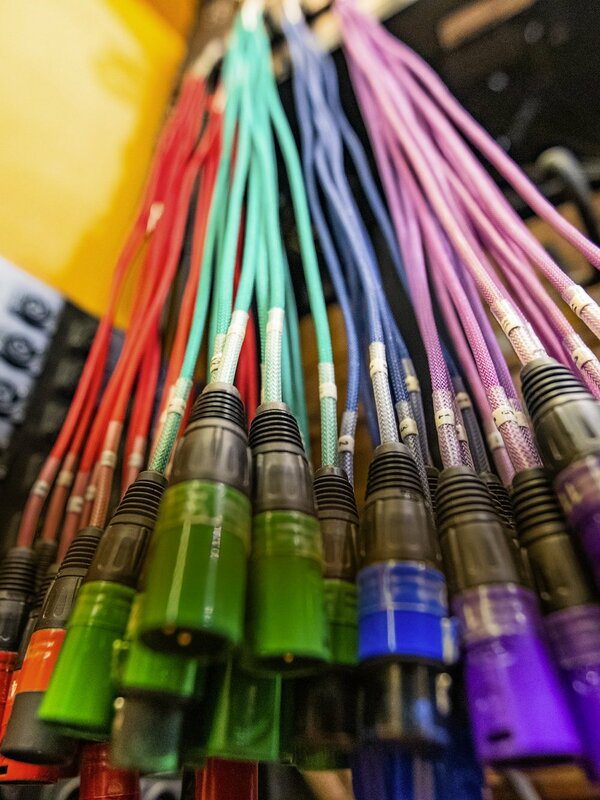 Whether you record to tape or digital, we can take your project through a creative mix process with efficiency and precision. Check out our flat fee mastering to put on the final sonic touches and get that record ready for release. We offer both Standard and Community rates, and are passionate about providing access to low-income musicians. We assist with timelines, scope, and budgeting. Bring your own engineer, ask for a referral, or rely on our skilled staff. Drop in for a studio tour to see how we work.